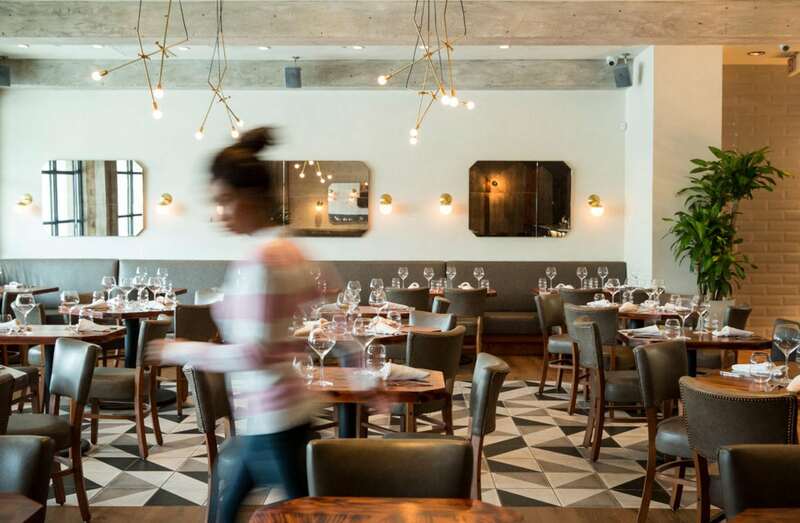 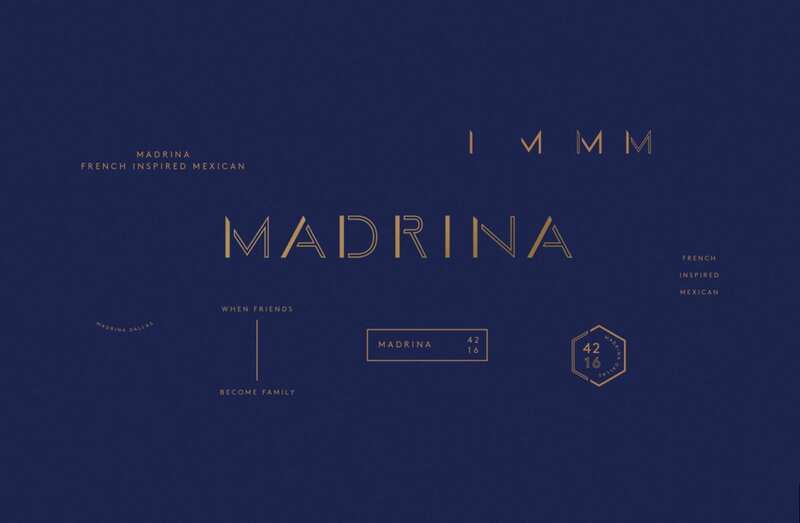 Madrina is a Dallas-based Mexican restaurant that takes culinary influence from French cuisine and fine-dining culture. 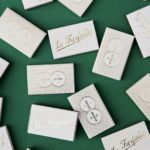 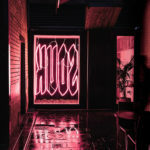 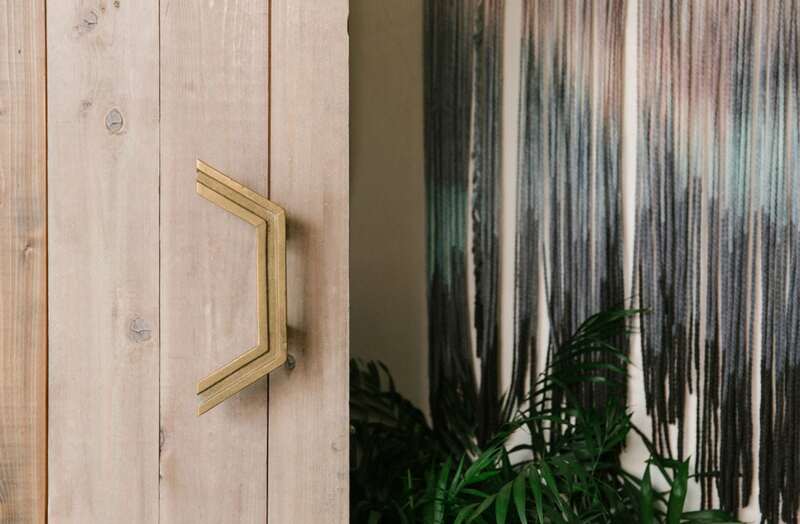 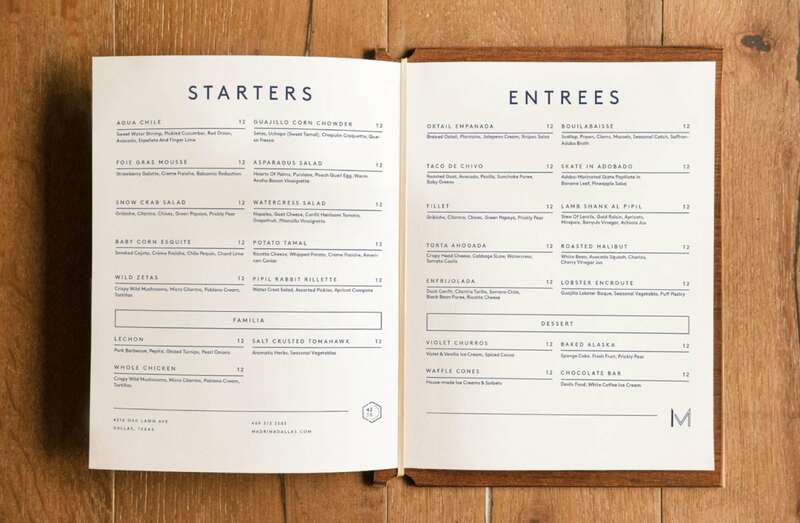 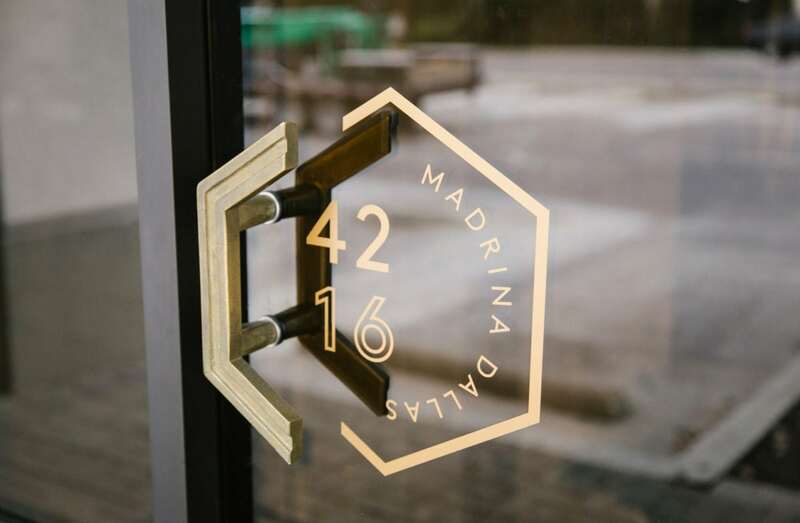 Mast designed this restaurants’ brand to visually represent that dichotomy at each touchpoint; from the layering in the logotype to the faceted hexagon that is present on tables, floor tiles, and door handles. 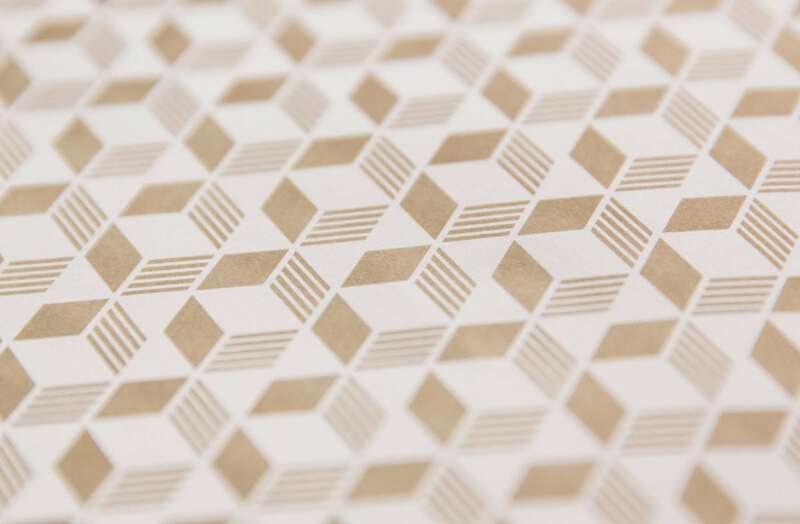 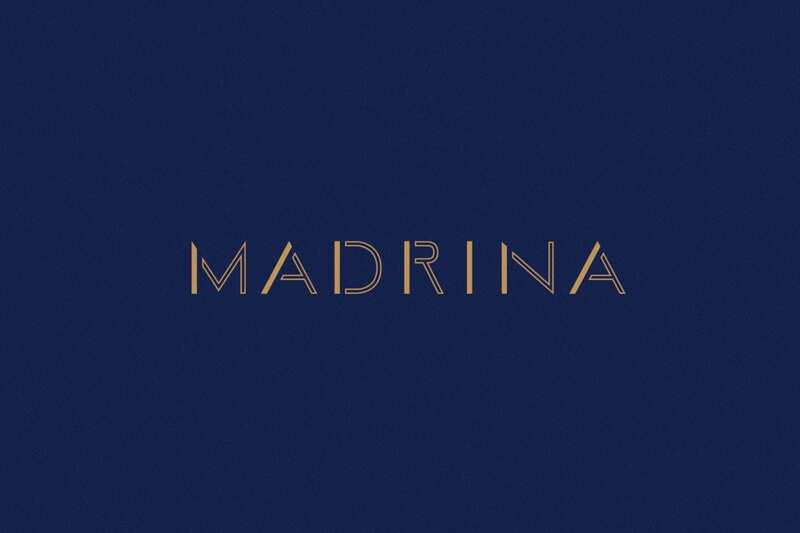 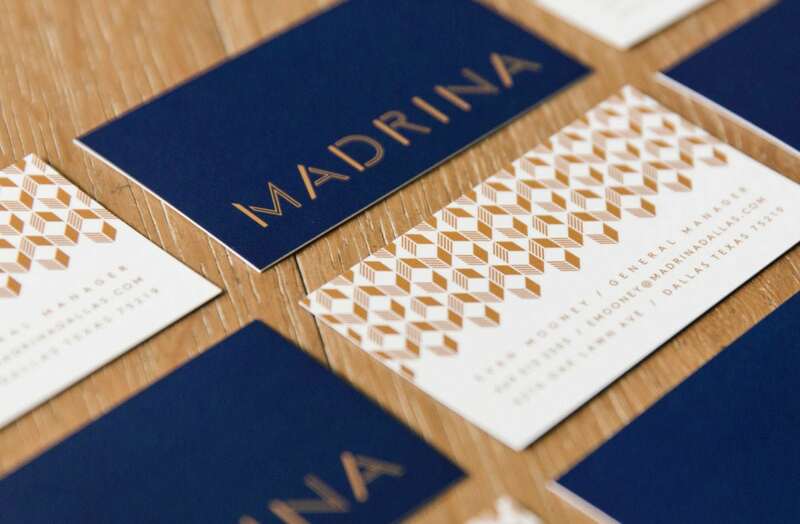 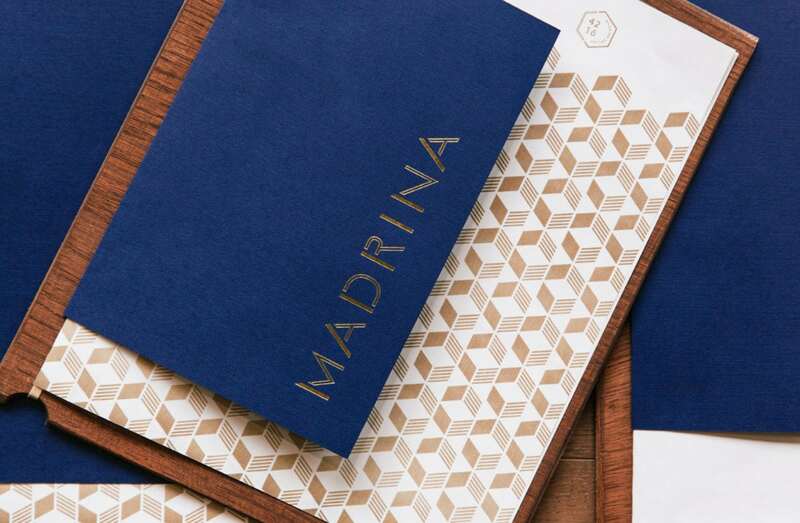 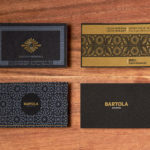 Madrina Branding, Interiors & Print Design by Mast.